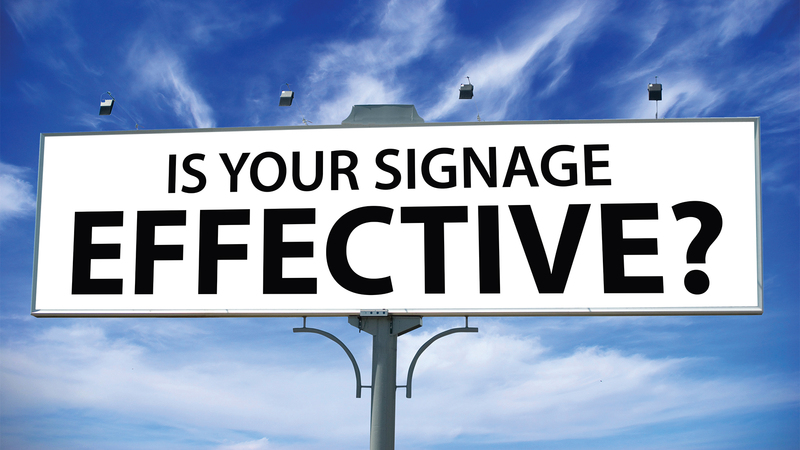 What do you want your signage or design to do for you? An effective sign clearly articulates a message. Combine the proper signage and information to ensure maximum impact. Direct potential customers or event attendees to the proper place with navigational signage necessary for specific locations. Never get lost again with effective directional signage. Stand apart from your competition. Our marketing consultants will review your logo or sign to ensure your message is properly and effectively communicated. A sign is a silent salesman who never stops generating new leads. Let us create a sign that drives new business without you working more hours. Signs & Design was founded by Noah White, CEO of White Properties in 2011. The vision of the company is to provide clients with effective signage that meets specific marketing goals for any businesses: branding, directional, educational, or lead generating. Every business is unique and we strive to provide a sign which sets you apart from your competition. The complementary needs analysis with a highly educated marketing consultant allows us to create a signage or design that ensures the sign is effective and impactful. We can’t wait to create a sign for you! Every business is unique and we strive to provide a sign which sets you apart from your competition. We can’t wait to create a sign for you!